A Gurn from Nurn: A Royal Burgh of Nairn Community Council! Make it happen! 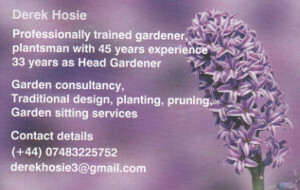 A Royal Burgh of Nairn Community Council! Make it happen! 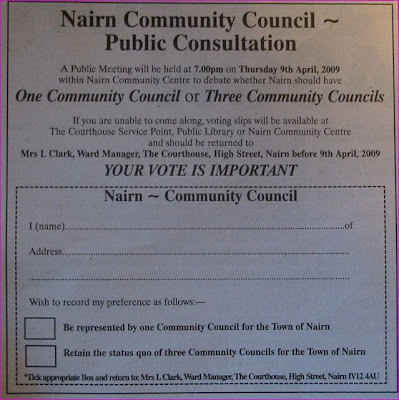 It’ll be very close to Easter but the meeting in the Community Centre on Thursday evening to debate the issue of whether Nairn should be represented by one or three community councils will no doubt command a large turn-out. As you can see from the unscientific poll over on the Gurn on Sunday the findings from our survey suggest around three quarters in favour of a single council with the naes competing with the ‘don’t care’ faction for second place around 12 and 15 per cent respectively. In reality the Gurn believes support for a single council will materialise around the same figures or higher although a late surge in the ‘don’t cares ‘could still cause difficulties for the project. You can still vote on your preference. The picture above will enlarge if clicked and you will see all the details about how to participate. It remains to be seen if those that wish to retain the status quo will even bother to put up an argument, I imagine most of them will by now have seen the writing on the wall. If they do the Gurn hopes they are received in a spirit of goodwill and democracy. There are those on the River Community Council for example that are against an amalgamation and they deserve to have their say if they wish. Let us not forget that for many years they and the Suburban and the moribund West Councils have done their best to keep democracy alive in our town. Sometimes they have been the only option for Nairnites that have felt disenfranchised by events and one can think of many campaigns over their years where they have influenced events. 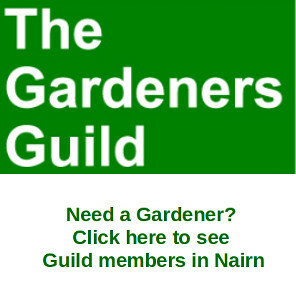 It is changing times however and the Gurn believes the time has come for a stronger organisation that can fight for Nairn, an organisation that will have as its prime task the very survival of our identity as a separate community from Inverness. An organisation that can harness the potential of our community to work together to ensure a better future for our town. An organisation that will fight for us and us alone. The time has come. 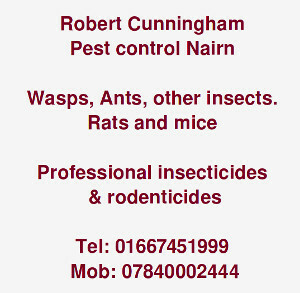 Bring on the Royal Burgh of Nairn Community Council! not later than April 9.